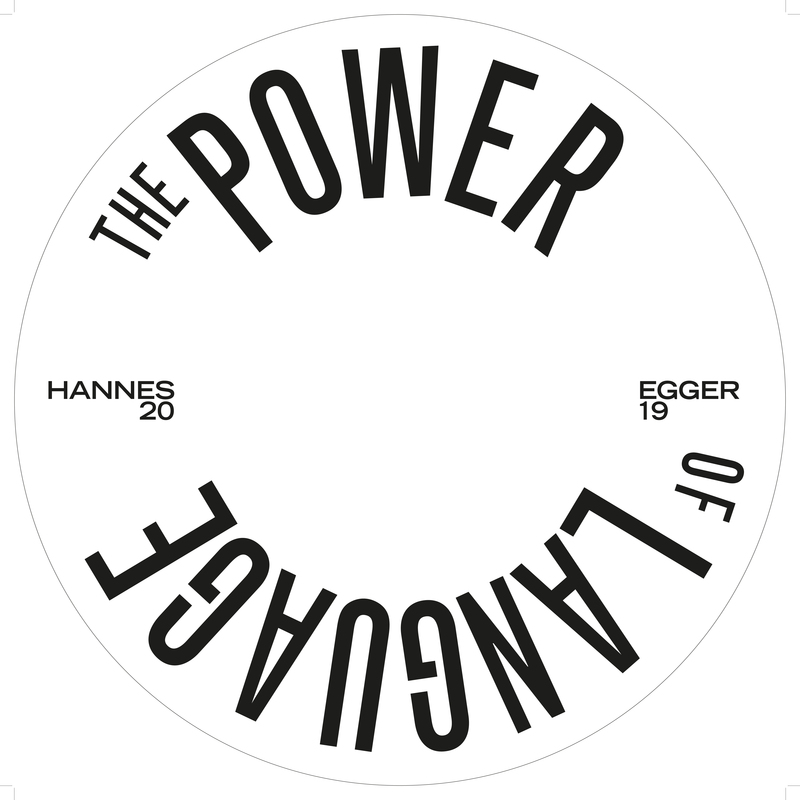 n “The Power of Language”, Hannes Egger puts together an exhibition of works of art on performance and language, allowing them to be spoken through the spoken word rather than visually. In the audio performance, the listeners are guided through a fictitious exhibition with headphones – similar to an audio guide – in which their bodies, breath and voice become material and language manifests itself. The audio performance quotes, among others, the Apollo by Belvedere, Hugo Ball, John L. Austin, Valie Export, Robert Barry and Judith Butler.